Check out our expertly curated list of wedding tech trends in 2019 – click “Pin” and save ideas! 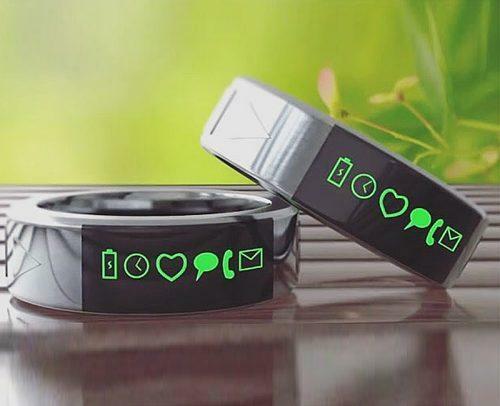 If you’re not a fan of wearing your wedding tech on your finger, a smart bracelet is probably more your speed. Elegant, comfortable, and a great way to avoid staring at your phone during the ceremony. Connect to all of your help apps just like the ring can, and customize the notifications to connect with your apps and friends exactly how you want to. If you’re not crazy about the ring or the bracelet, keep an eye on Ringly. These items are selling fast which means they’re sure to come out with more items in the future. Drones aren’t exactly new, but the way they’re used at receptions and ceremonies sure are! 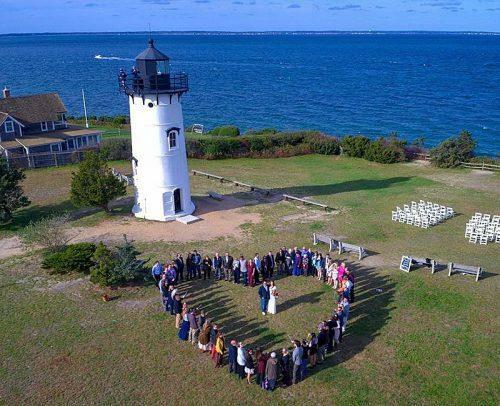 Use a wedding drone to get amazing close-ups and never-seen-before angles. Or, substitute the ring bearer, or use them to hold the veil train. These things are super agile, so what you can do with a wedding drone is really only limited by your imagination. There’s really so much you can do with these cool technology photos. The learning curve of steering a drone, and you can quickly learn how to do this with accuracy and ease. But, you’ll have plenty of other responsibilities to attend to. It’s best to dedicate one of your experienced guests or a professional. 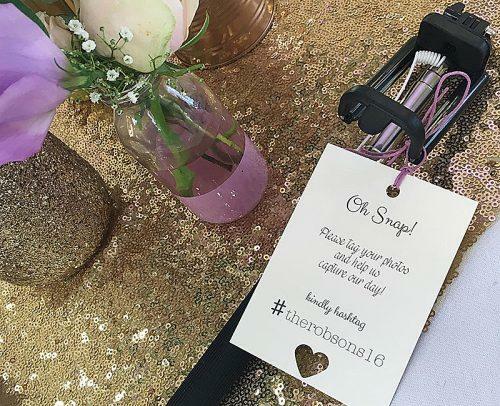 It’s all about the images when it comes to weddings, and photobooths have just received a wonderful upgrade. Instead of your standard still image, newer machines are offering a bit of animation in the form of GIFs. You’ll still get the printouts that you know and love. On top of that, with a GIF booth, you’ll get a few (3-5) images stitched together that’s instantly shareable. Take it a step further and run these images through your favorite photo apps to create awe-inspiring galleries and shareable albums. 3D wedding design has come a long way and would make an excellent addition to your wedding tech toolbelt. 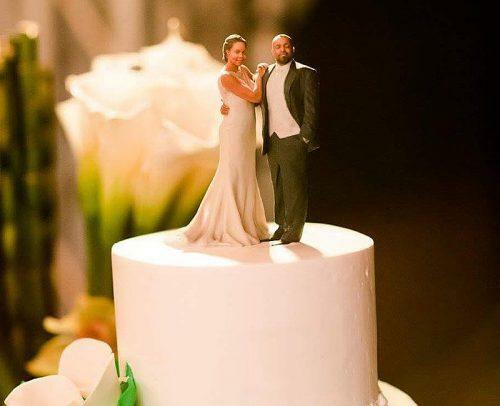 Couples and wedding professionals are using 3D tech to shop for the perfect venue using 3D virtual tours, plan their perfect decor using beautiful 3D mock-ups, and (our favorite) create lifelike cake toppers of the bride and groom using 3D printing. You can 3D print virtually anything you want these days. 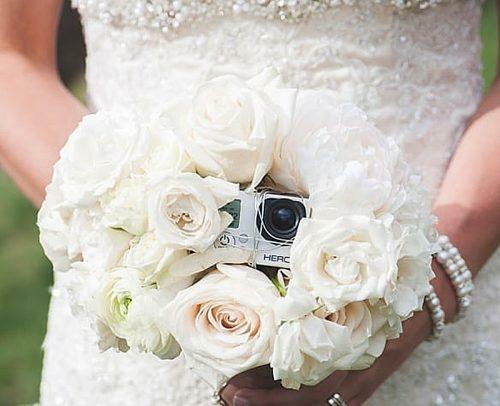 Can’t find the bouquet of your dreams? Want a replica of the Hope Diamond in your tiara? Sometimes it’s difficult to find the perfect items to fit into your wedding themes, but that won’t be a problem any longer. Cameras can be super expensive if you’re buying enough for the whole party, but selfie sticks aren’t! Pretty much everyone coming to your wedding is going to have their phone with them. 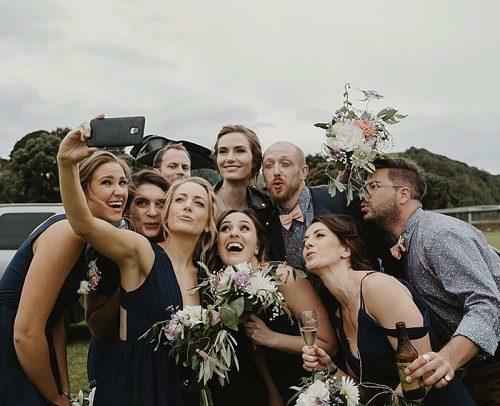 Rather than let your guests wander around taking sub-par shots of your big day, arm them with a selfie stick and watch the pic quality soar. Even if you can’t find a good selfie stick at wholesale, think of it this way. You can easily replace a relatively expensive photo booth saving tons of cash, and selfie sticks can make for the perfect wedding favor. That’s 3 birds with 1 stone! You could easily spend a small fortune on light projections for your interactive reception activity. 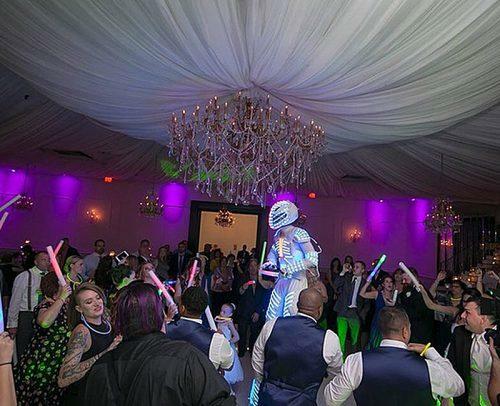 There are some truly talented lighting artists out there that can make your party incredibly magical. If you don’t want to splurge on the floor-to-ceiling treatment, we highly recommend that you focus on the cake. 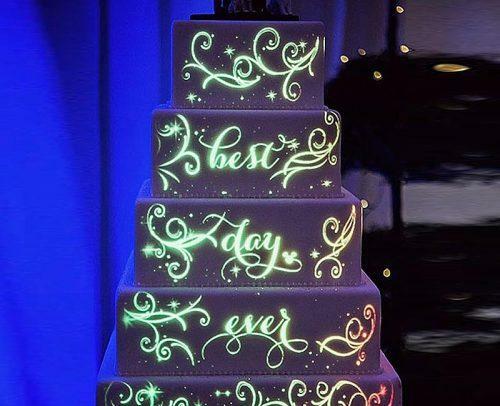 Disney did a wonderful job introducing the concept of light-projecting to us with their line digital projection wedding cakes, and plenty of wedding companies have taken the lead. Watch your guests’ jaws drop as a dazzling display of lights and color dance their way across your wedding cake. There are many orchestrated designs to choose from, and plenty more popping up each week. You can incorporate all of the hottest wedding color trends into your design! 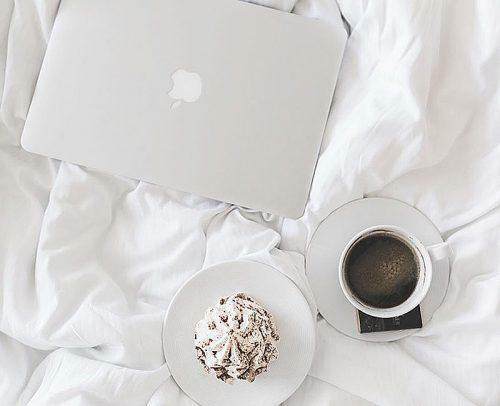 As we touched on earlier, virtual wedding planning is going to be huge in 2019 and beyond. This is a handy tool for venue planning, but an absolute lifesaver for destination weddings. Out of state and out of country weddings are more popular than ever, which has put a strain on the planning component when it comes to layout and decor. This is no longer an issue with wedding planners now being able to communicate, design, and plan from remote locations. The guesswork and gambling are completely removed from the equation with 3D modeling to pull all of this off. 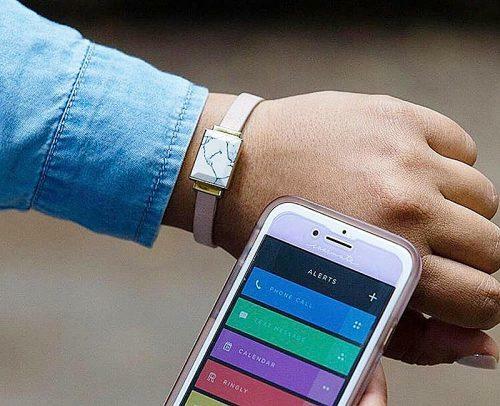 Add in clever wedding apps designed to keep you organized, on time, and on a budget, and all of your wedding planning will be a breeze. What wedding tech are you most interested in for your future wedding? How would find a unique way to use a drone? What type of projection magic would you like to see light up your venue? It’s best to ask these questions and determine an answer ahead of time. While the advancement is major, not all wedding companies will be able to offer every single thing we’ve mentioned here today. Decide what’s important to you and go out there and find the company that can pull it off. Make sure to check back in with WeddingForward often. We always have our eye out for new techniques and technology, and we’ll let you know the second that we find something new and exciting!